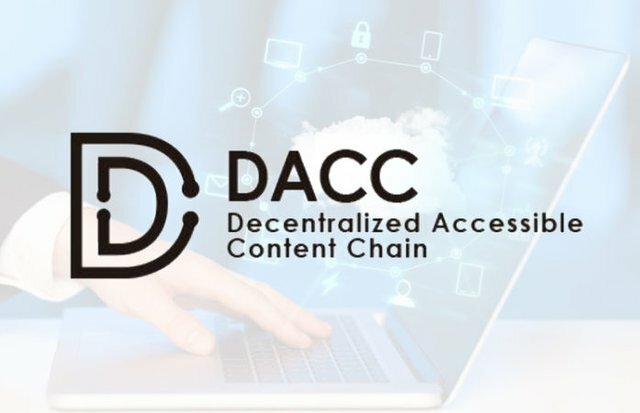 Dacc project is a unique decentralized content-based blockchain platform that provides access control (IAM) and identities management at the level of its infrastructure. Dacc can help small media companies and creators to better and more efficiently distribute and profit from their content. Dacc is great for streaming music.